Posted on Jan 19, 2015 by Appleton Downtown Inc.
To commemorate Thomas Edison’s birthday and celebrate the 2nd annual Riverfront Light Display, Light Up the Fox is hosting a FREE Figure Skating Exhibition given by the Valley Figure Skating Club. As well as individual performances, there will be an illuminated group skate routine with LED wearable lights. Please join us at Jones Park on Friday night, February 6. The show starts at 6:30 pm. The warming house at Jones Park will be available to purchase refreshments. There are only a few weeks left to be awed by the accomplishments and creativity of area youth showcased in the Light Up the Fox Display on Water Street in Appleton . 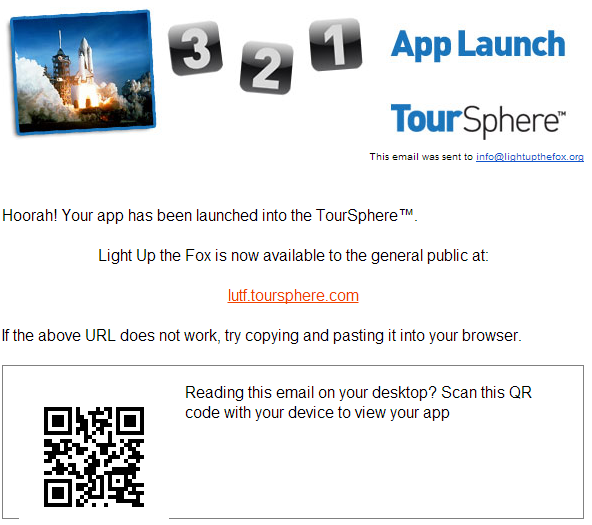 A special Information App is only available until Jan 20 (see more info below). Sponsors of this year's light display include: Appvion, Miron Construction, and We Energies. Wednesdays 5-7p at Appleton Family Ice Center. Light Up the Fox is a 501c3 non-profit organization. Our mission: Shed light on the history of the Fox River with a seasonal light display and riverfront events. Involve youth in creating the displays to foster hometown pride, teamwork, and skills.